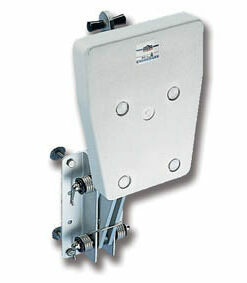 Auxiliary motor bracket with adjustable tilt completely made of STAINLESS STEEL. 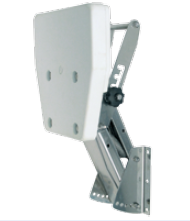 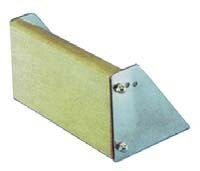 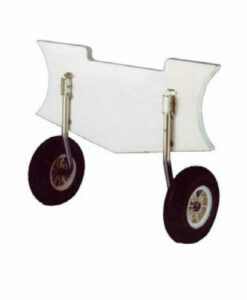 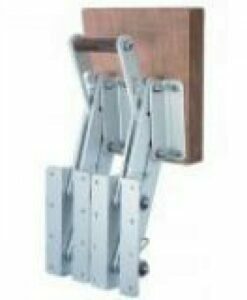 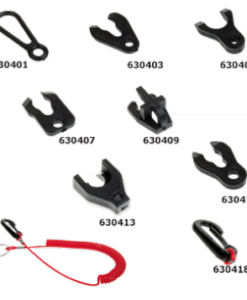 Handle with five adjustment positions and regulation board, for mounting in negative or positive position on boat. 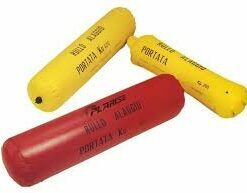 Board made of reinforced plastic.